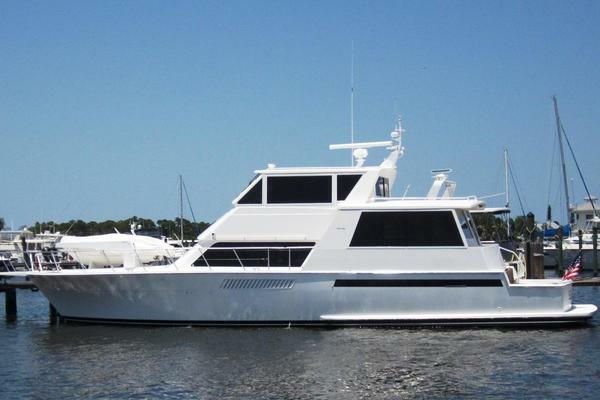 This 2002 Viking 48 Convertible has been enjoyed in the fresh waters of the Great Lakes. Owned by an experienced boater this Viking 48 shows its care. Well equipped with low hours make Goldie the Convertible to own!